 Axis Vero Incorporated understands that sometimes even the most seasoned investigator just can’t compete with a properly trained canine; and as such, we believe that if you can’t beat them…you should join them! We’ve formed strategic partnerships to ensure that our clients are always given the very best quality of service at a reasonable price. 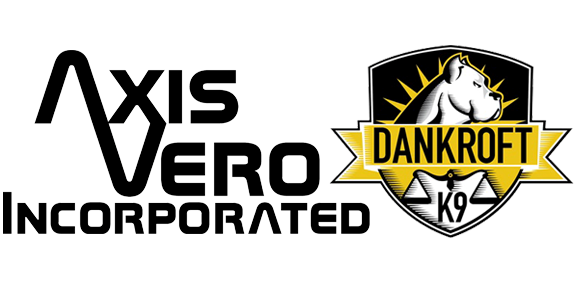 In the interest of providing the best possible result, we have worked with (and continue to work with) Dankroft K-9 Services for the majority of our search and rescue, search and retrieve, and guard dog related requirements. Dankroft K-9 Services is a multi-grained company, that has trained thousands of dogs from basic pet obedience to narcotics and bomb detection training. They are known in the security industry for staying current with the latest developments in dog training and maintain a highly skilled handler team. Dankroft K-9 Services provides services for those in need of:.  Their customized man and dog teams are highly effective and maintain a proven track record for success. Through our partnership with their respective dog teams, we are able to ensure that our clients are always provided the very best chance of success in canine related guarding and investigation services.